A dazzling array of lush green freshness and radiant dewy notes, Amouage Reflection Woman Eau de Parfum Spray is a delicate and fresh interpretation of morning dew in the spring time. The sophisticated bouquet of white flowers crowns the fragrance with both an airiness and a depth that is completely feminine, while embracing musk and warm amber notes wrap the skin in a delightful aura of inspiration and reflection. 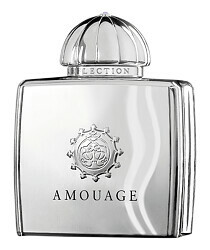 Amouage Reflection Woman Eau de Parfum Spray is rated 4.0 out of 5 by 1. Rated 4 out of 5 by Asuka from Relaxing. Not original. It' s not dazzling or fresh, like they meant it to be...It' s a creamy grass and wild-flower scent. Balanced, inoffensive, relatively weak. I liked it better than "Escada - Sentiment" or "Clinique - Happy", with which Reflection is almost identical. 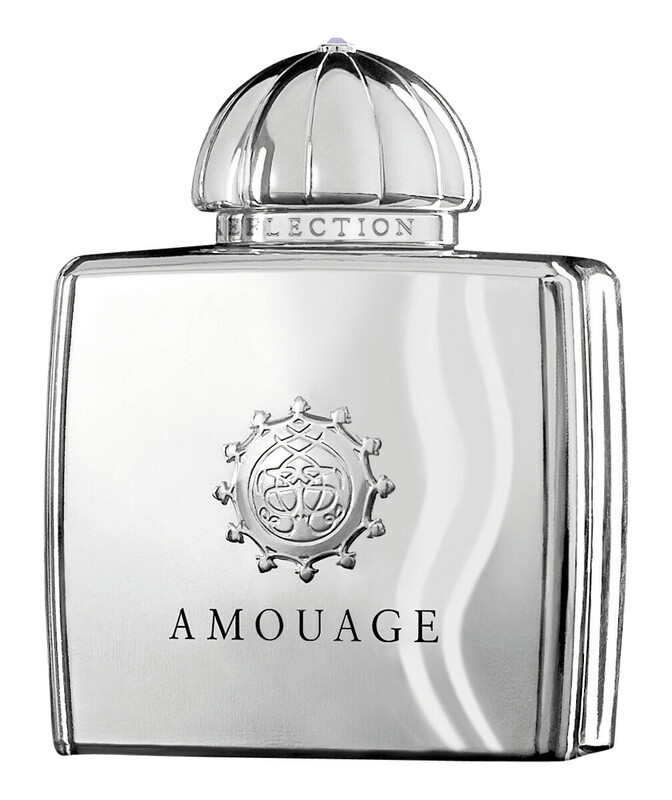 Amouage has a thing for copying popular scents and adding a balmy quality to the mix.